Been interested in the Free School and not sure how to get involved? Like the sound of it but not really sure what's its all about? Want to teach or learn something but not sure how? 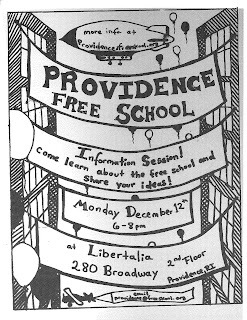 There will be Free School organizers and couple of past teachers and participants on hand to answer questions! 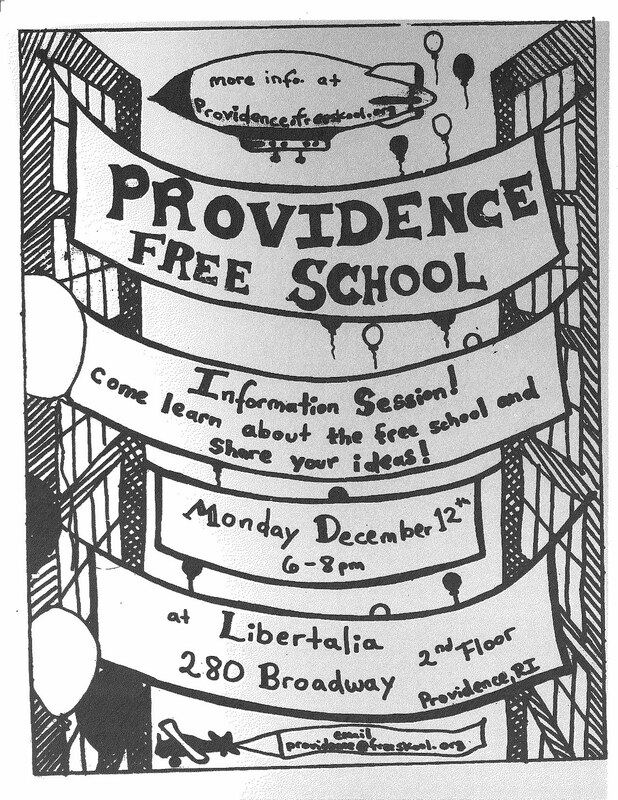 We also want to hear what you have to say and what you want to happen at the Free School! I'd love to know when there will be another meeting. I have most of an MA in early childhood ed (I didn't finish the practicum bc I couldn't stomach the school system). Thanks!